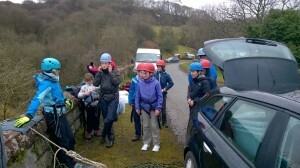 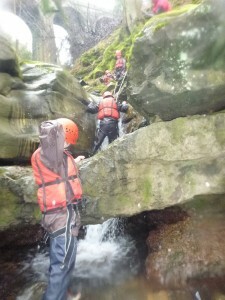 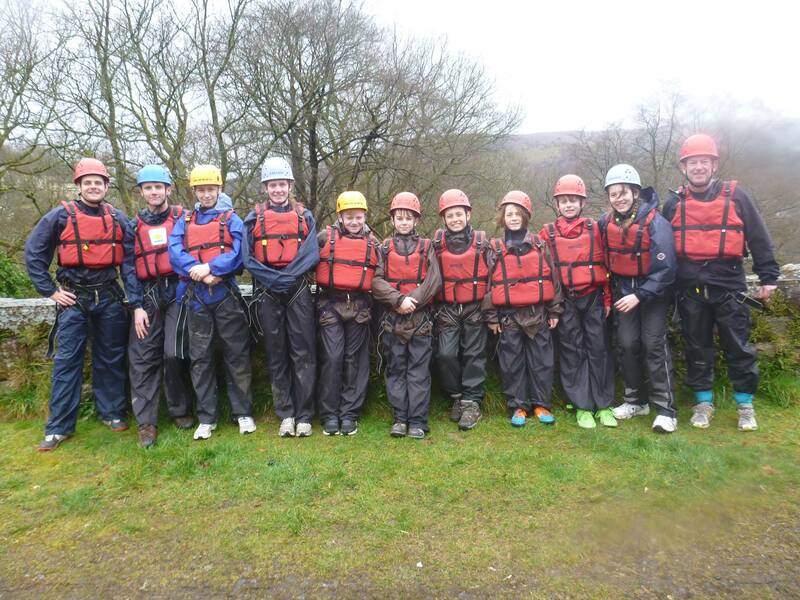 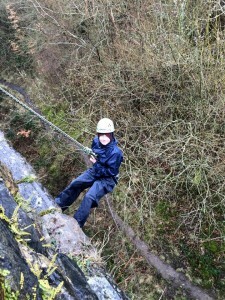 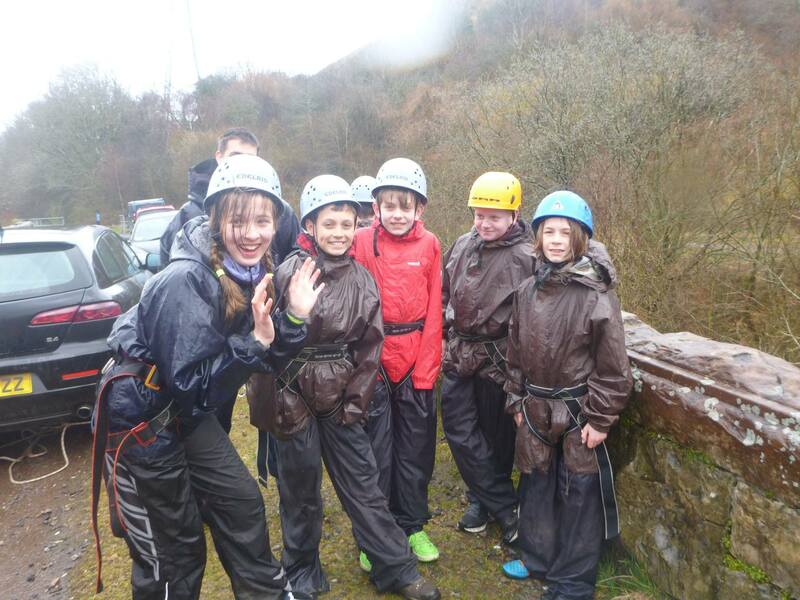 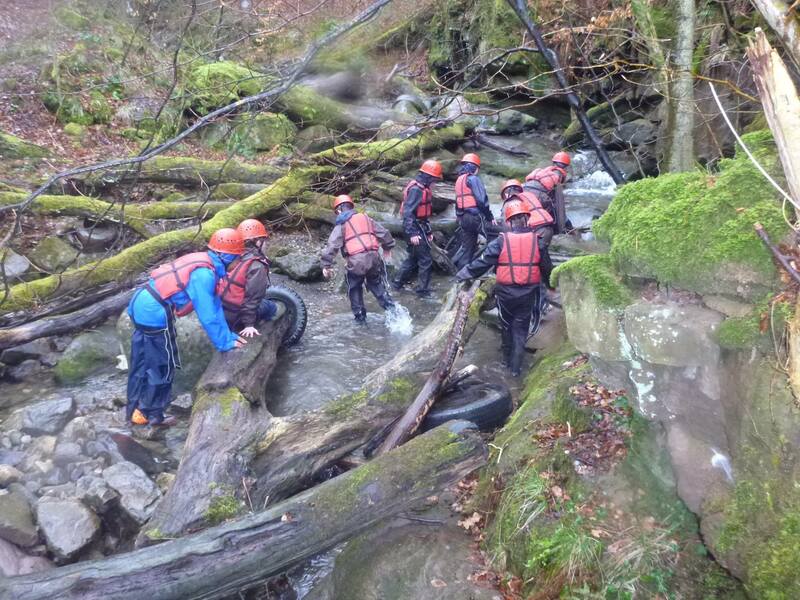 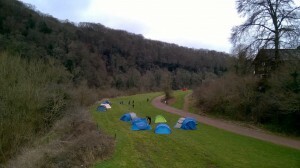 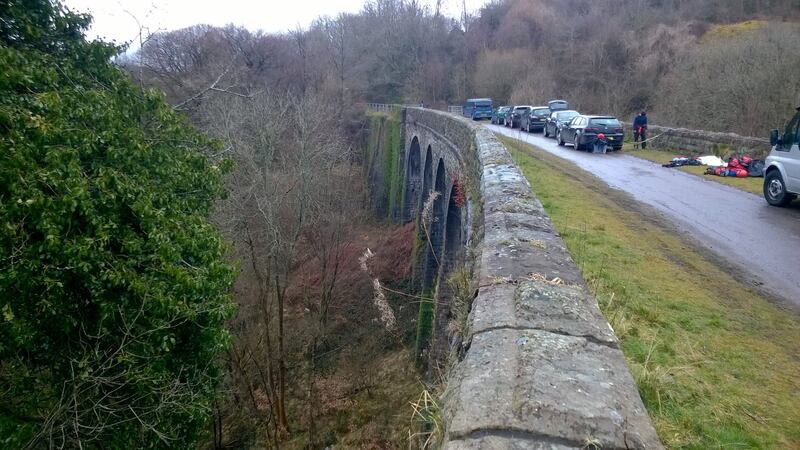 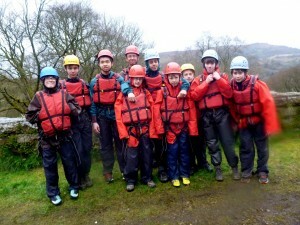 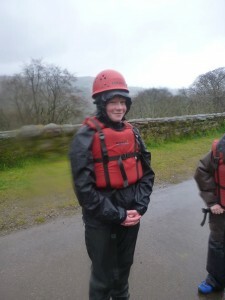 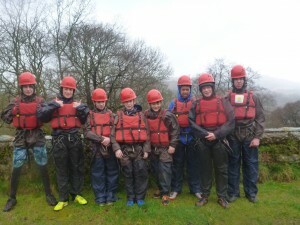 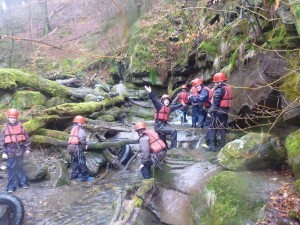 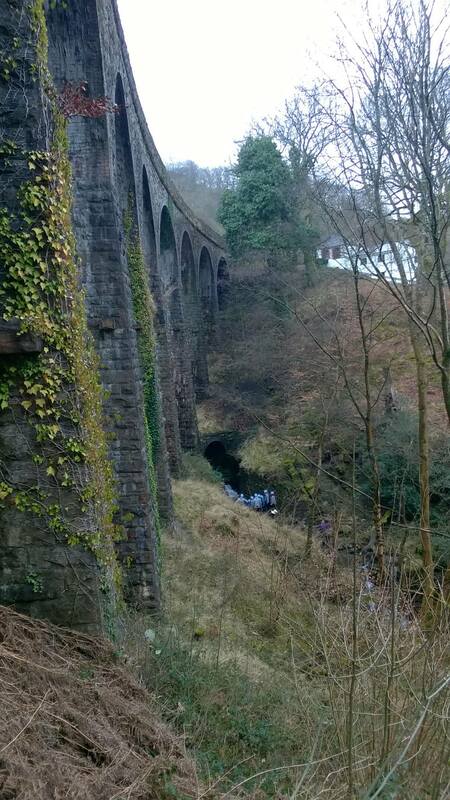 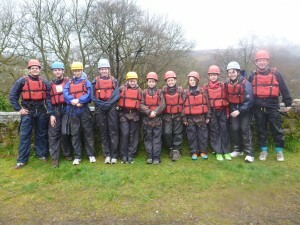 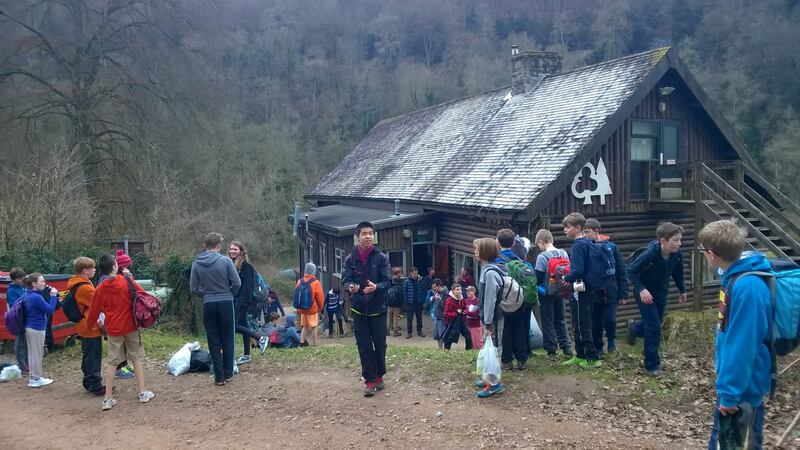 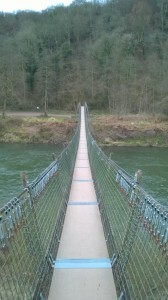 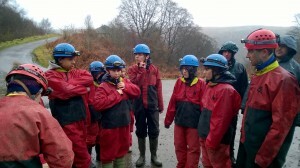 This Easter, the 3rd Reading Scouts took a trip to Symonds Yat in the beautiful Wye Valley, for an action packed weekend Gorge Walking, Caving, Hiking, and Abseiling, before heading back via Bath for a swim at the leisure centre. 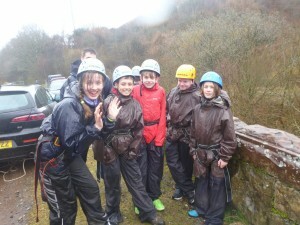 The weather wasn’t too kind for us, but as we spent most of the time in the water anyway, it really didn’t matter too much. And we had a lovely open fire back at the camp site to warm ourselves by – along with all the usual fun activities and party games. We’re all certainly looking forward to the next camps – the 12.5 and Summer Camps later this year..